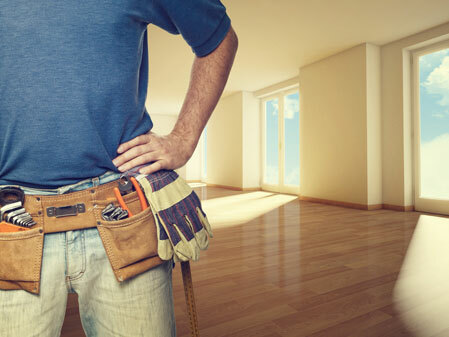 For every need that may arise, Sterling Construction of Boise, ID is committed to providing you with professional, safe, dependable handyman service for your entire "To Do" list. From cleaning out gutters, remodeling bathrooms, replacing doors and windows, our handymen are experts in putting homeowners' minds at ease while they diligently complete the tasks at hand and in a timely manner. Home remodeling and repairs are what we get excited about! 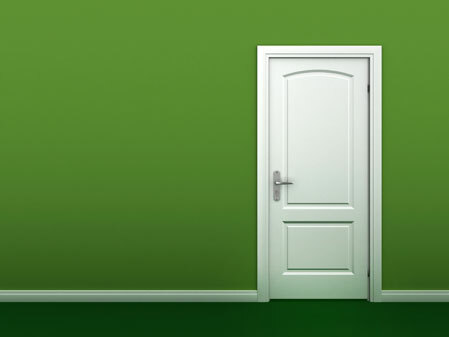 We are the solution for all of your handyman home improvement projects. Consider that you need someone to install a ceiling fan, replace a sink and also retile the bathroom floor. Without a handyman, you would need to hire three individuals or companies to complete these few items. However, unlike specific groups like electricians, plumbers and contractors, handymen are able to complete all the tasks at hand and much more! Now, if you're "normal" like most people you want high quality work at the most affordable option and that's why at Sterling Construction we charge a per-hour rate which is much more affordable. As Handymen we are able to charge less than most companies or contractors as well because of lower overhead. Typically "specialized" groups such as plumbers will charge much more for their services and also generally charge by the project based on an estimate of effort. We understand that you have a busy schedule with different commitments to family and friends on top of your growing "To Do" list. Whether you don't have the time or not sure if you can tackle the project yourself let our handymen help with your repairs. We're not just proud of our workmanship, we guarantee it! Call us on the number listed to set up your free consultation.